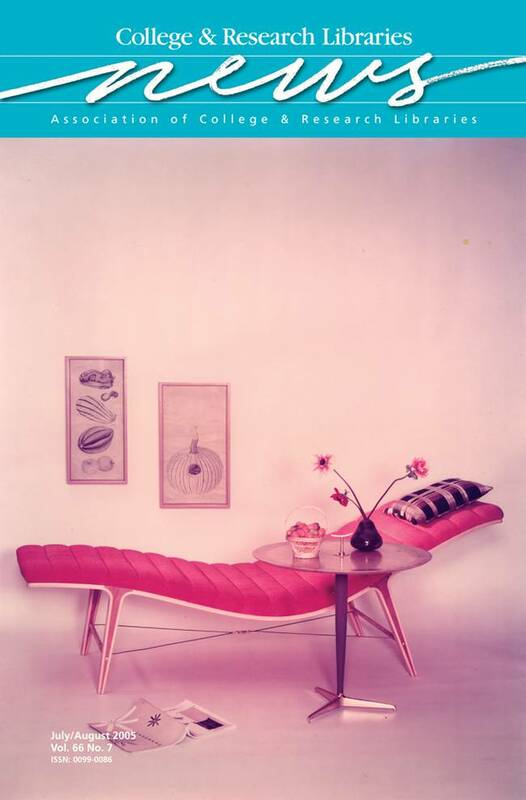 The cover illustration from the Anna-Maria and Stephen Kellen Archives Center of Parsons School of Design, New School University Library, features the “Listen to me” chaise lounge designed by Edward Wormly for the Dunbar Furniture Company in 1948. Edward Wormley (1907–95) was a foremost American midcentury modern designer. Having mass appeal, his furniture featured top notch materials and a dramatic aesthetic. He was an instructor at Parsons School of Design, New School University, from 1952 to 1970. For more information about the Kellen Archives, visit library.newschool.edu/speccoll/kellen/.